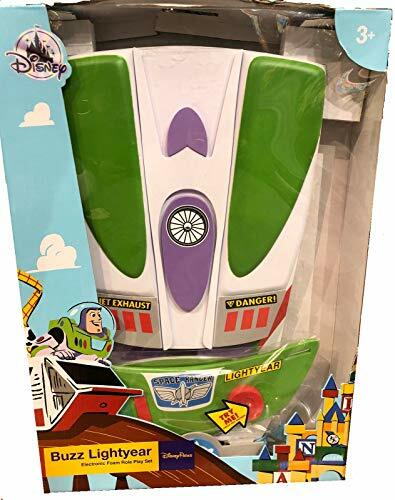 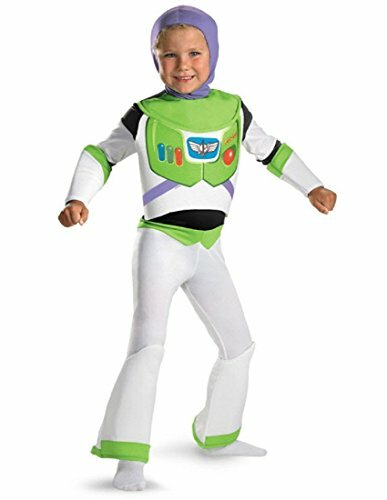 Your Space Ranger's imagination will take him to infinity and beyond wearing this Buzz Lightyear Costume, featuring all of the galactic essentials to defeat Emperor Zurg in no time, including light-up wings! 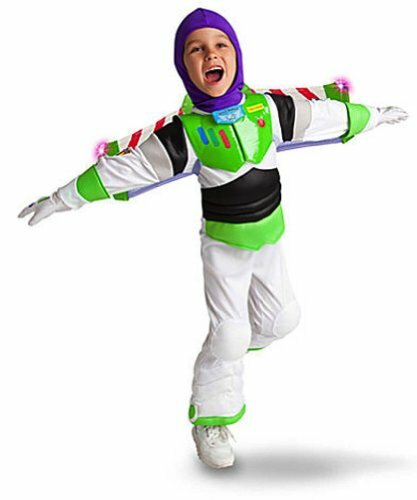 Buzz Lightyear from Star Command reporting for duty! 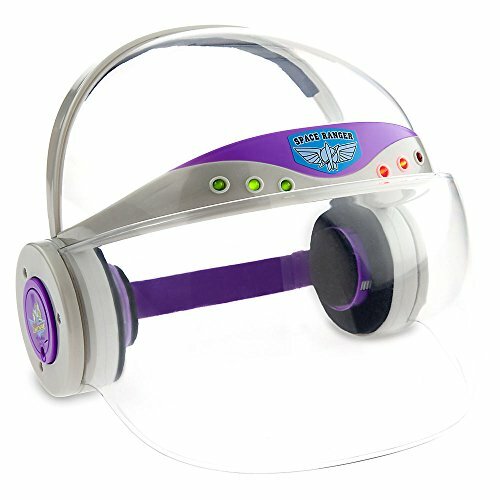 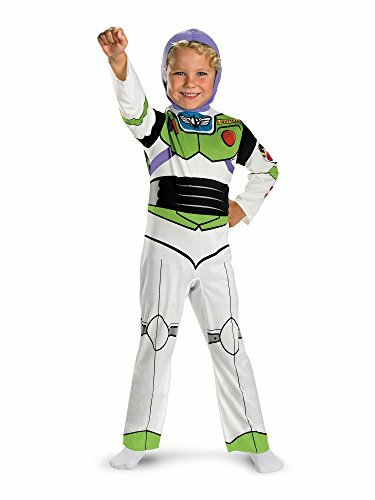 Whether it's time to save the galaxy or time for Toy Story 3 dress-up fun, this Buzz Lightyear costume is the first choice of Space Rangers everywhere. 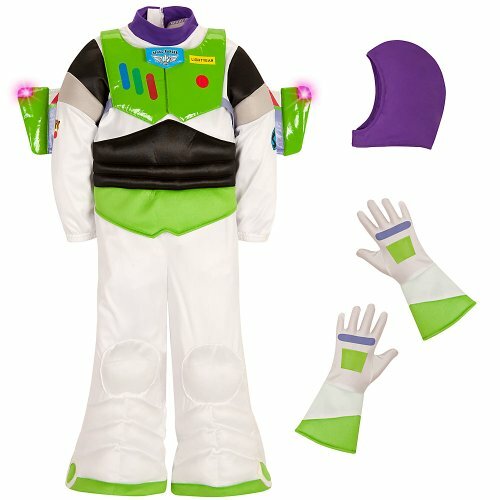 Best of all, it lights up! 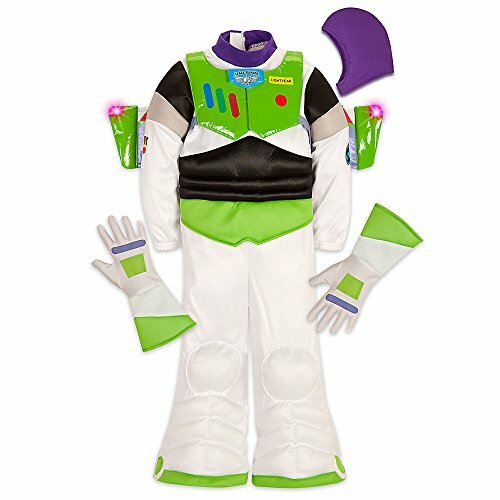 Buzz Lightyear Costume & Electronic Talking/Light-up Jet Pack - Works Perfectly!